Spent the night of 4th of July in a virtually deserted Downtown Dallas; though there were quite a few Police officers in cars and on bikes who seemed to be having great fun chasing things that we just didn’t quite see! The Independence Day break worked out well for us as we picked up a cheap room in the Hyatt Hotel overlooking the city’s skyscrapers, which was an amazing site in itself but come dusk the buildings came alive providing us with a spectacular lightshow. 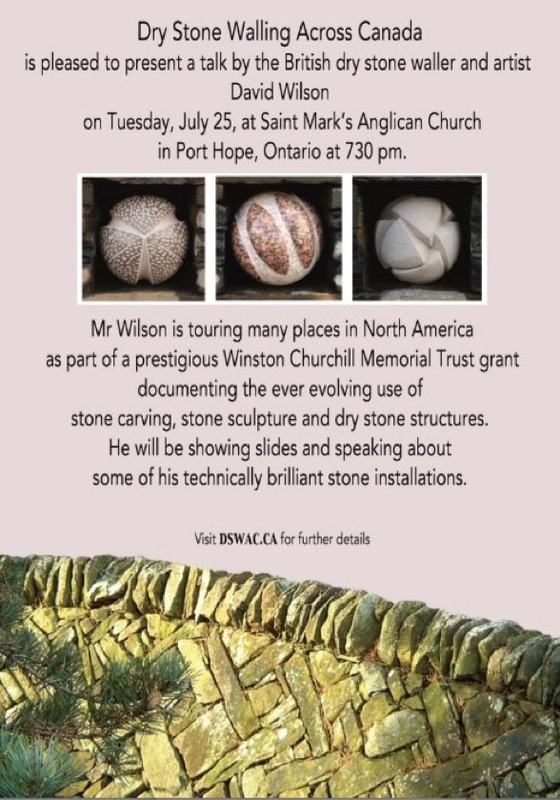 One of the main points I have in my mind to try to explore how others see the future role of stone and walling. Walls in one shape or form have been the basic structure that man has used to organise and define our environment. In broader terms they come to symbolise bigger issues. Dry stone walls ‘slicing’ up the countryside have always gave me pause for thought. 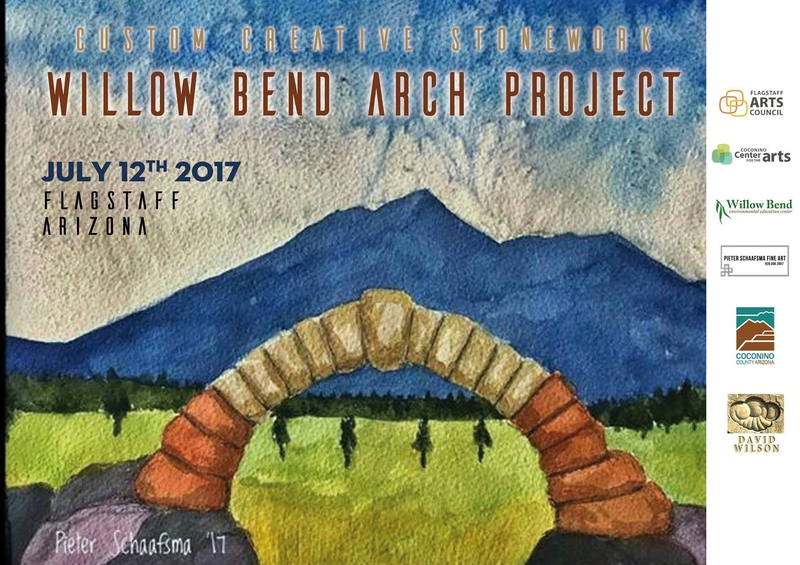 Building up to our trip work had kept me very busy and there weren’t enough hours in the day the eight hour flight over to the USA gave me the time to finally read the PHD Paper by Mhairi Paterson, ‘Set in Stone’ Building A New Geography of the Dry-stone Wall. It’s an academic paper and a challenging read I challenge you not to scroll! but a very detailed look at the history and current state of the craft which sets up some really interesting questions that I can pursue through my travels. What I found most interesting and its the first time I have read about it in detail, is how the contested history of the Enclosure Acts of Parliament provided the origins for dry stone walling as we all know it, and how these walls can be seen as symbols of exclusion and social injustice a narrative that has since been neglected. (page 42) I’ll do further research on this, as it fits in with my own feelings of unease when I look at land ‘claimed’ by the construction of a dyke. Contrast this with an unusual wall that we saw on our only planned day off, when we visited Gracelands in Memphis Tennessee. Constructed for the princely sum of $60 it is a surprisingly modest scale of wall to protect the privacy of one of the most famous people of his generation. 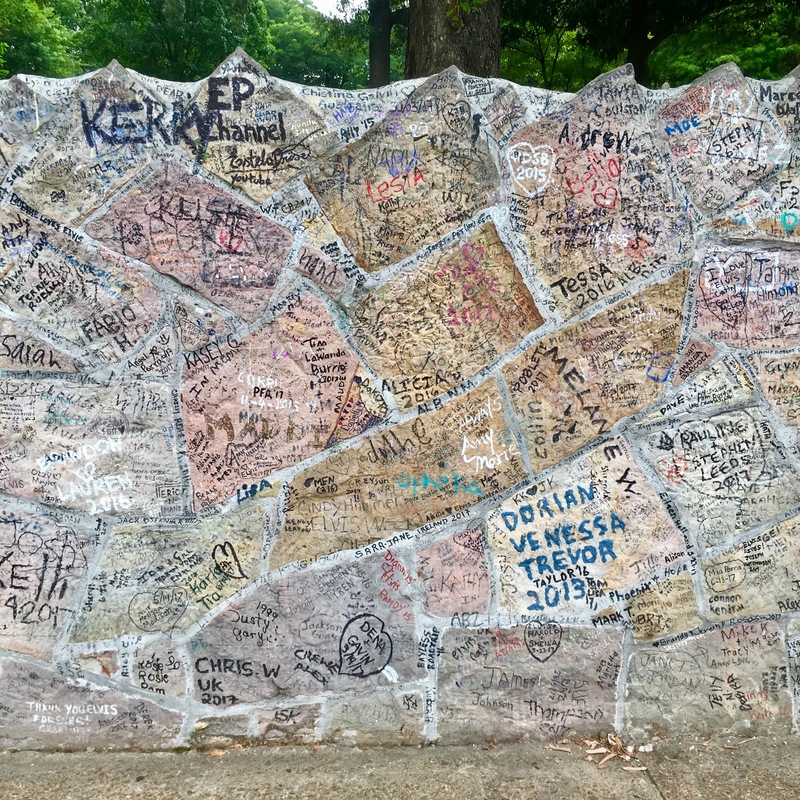 It has now become a work of art in itself but also a symbol of love and devotion what more could you ask of a wall. 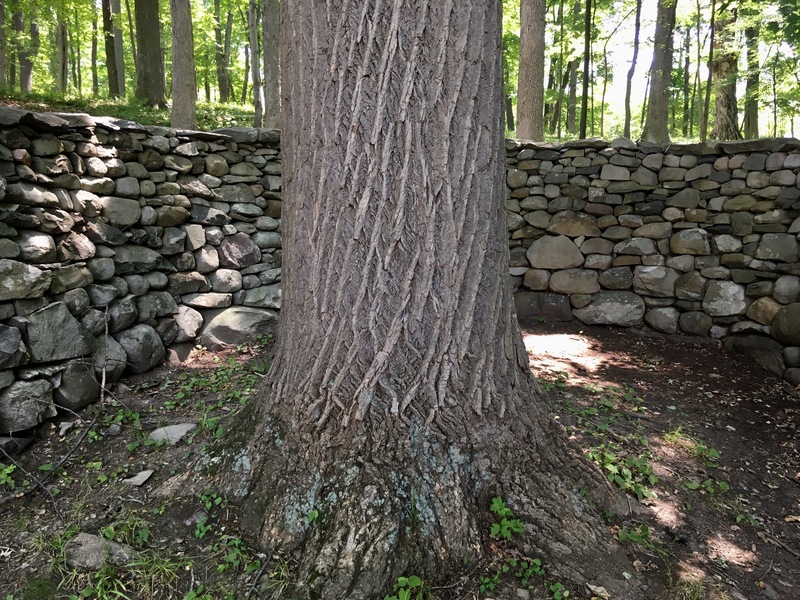 What a great start to our trip – Goldsworthy at Storm King Arts Centre simply stunning brilliant example of how a wall combined with creativity can be so much more. I loved it! 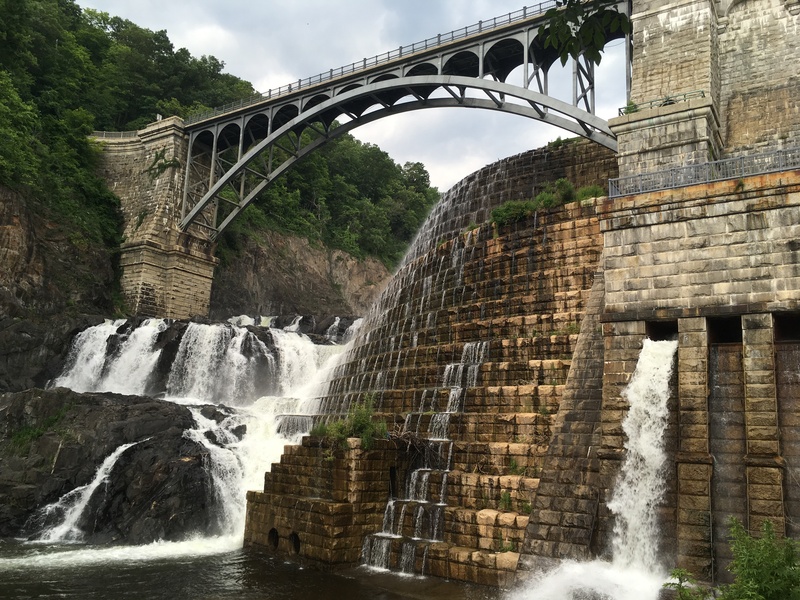 Later I met up with ‘The Spirit of Stone’ Author Jan Johnson in Croton-on Hudson, a most beautiful area not at all what I expected, she took us to see a relatively unknown masterpiece of stone masonry, the Croton Gorge Dam, wow!